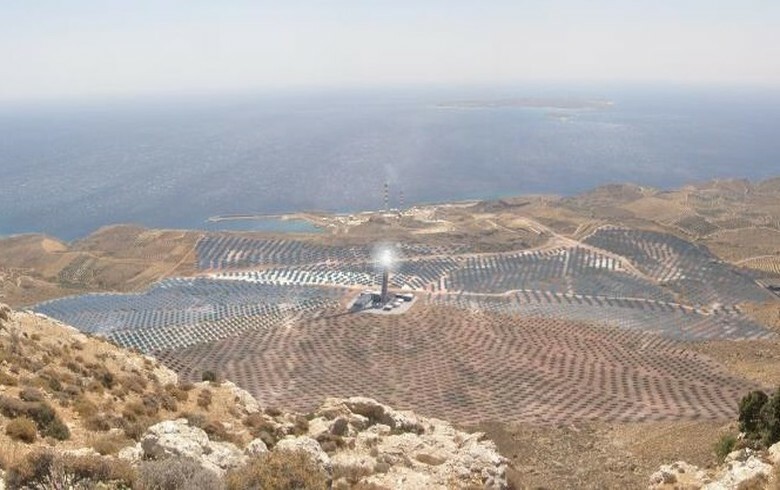 The European Investment Bank (EIB) is considering extending financing for a 50-MW concentrated solar power (CSP) project with an energy storage component in Greece. According to information released on the bank’s website on Monday, the loan is under appraisal as of March 15, 2018. The lender did not disclose the amount it would lend, nor the total value of the multi-tower CSP project. The company behind it is a joint venture between UK-based Nur Energie Ltd and Greek oil and energy firm Motor Oil Hellas (FRA:MHZ). 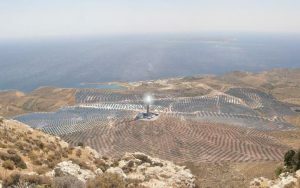 The two have earlier announced plans to build a CSP park with molten salt storage on the island of Crete. According to Wiki-Solar, the installed utility-scale CSP capacity globally reached around 6 GW by the end of 2017.